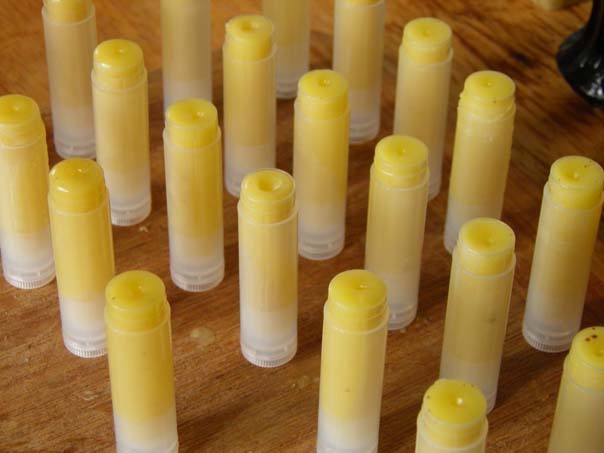 Our lip balms are made in small batches by hand using all natural ingredients. 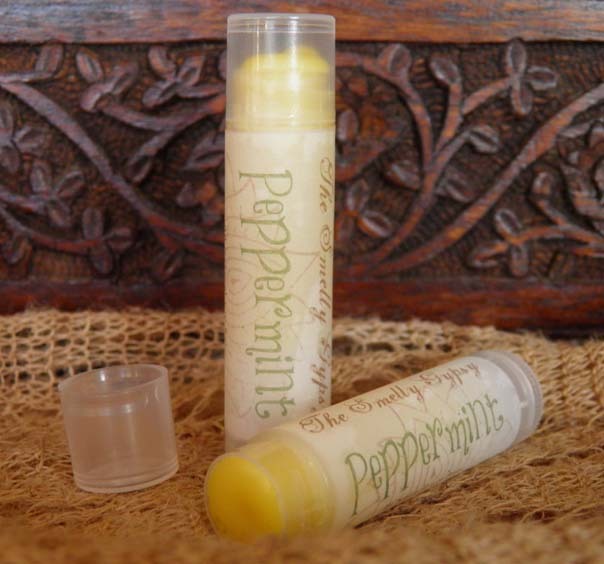 They are long lasting and protect lips against the harsh cold of winter as well as the drying hot summer sun. Please note they do not contain sunscreen. 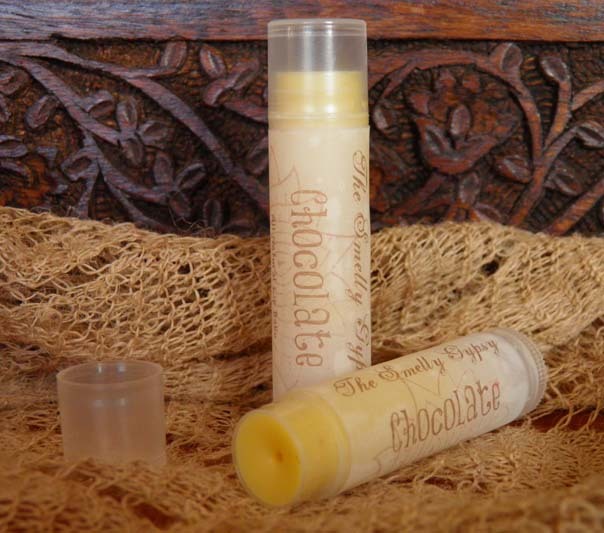 Ingredients: Shea butter, beeswax, almond oil, jojoba oil, honey, natural flavors and extracts. Chocolate flavors also contain cocoa butter. Choose from 7 flavors. $4 each. Email us for availability at herbalist AT lunaherbco DOT com. This entry was posted on Tuesday, November 12th, 2013 at 9:51 am	and is filed under . You can follow any responses to this entry through the RSS 2.0 feed. You can leave a response, or trackback from your own site.